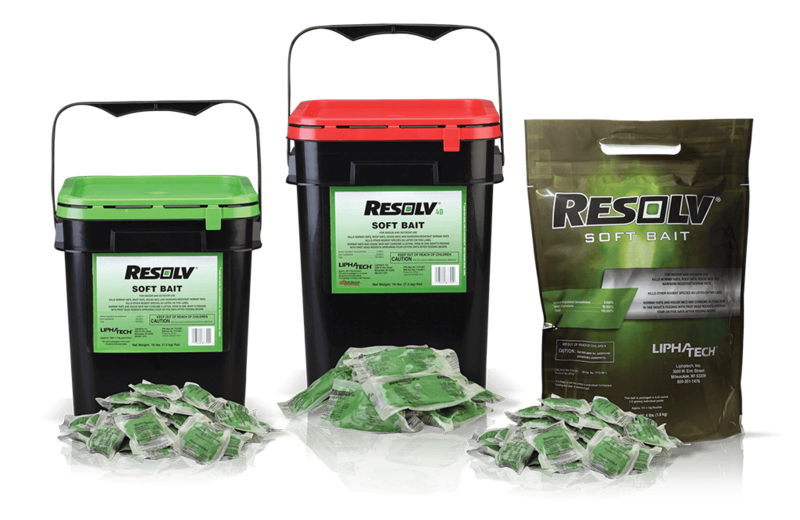 Resolv® Soft Bait rodenticide is a good choice for the budget-minded PMP faced with moderate rodent infestations. It contains the most commonly used active ingredient, bromadiolone, in a soft bait formulation. A lethal dose may be consumed in one night’s feeding with first dead rodents appearing 4-5 days later. Active ingredient: bromadiolone (50 ppm); Vitamin K1 is the antidote. 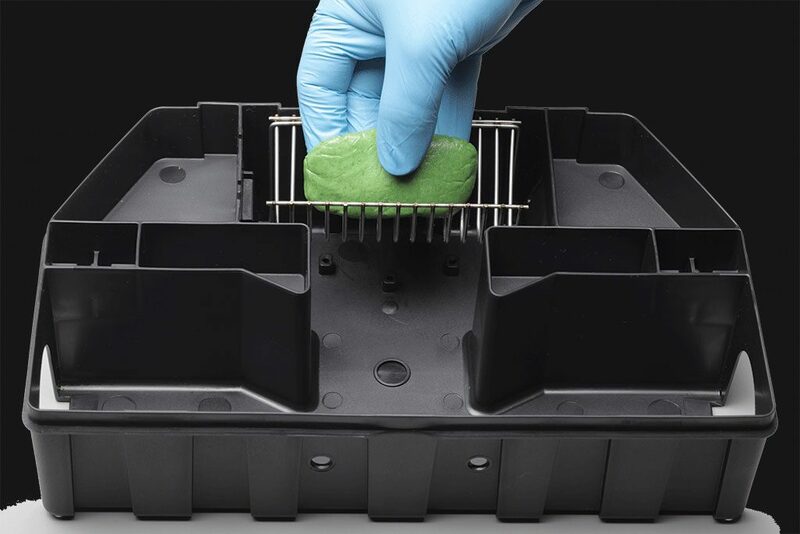 Made without nuts or seeds to reduce debris and service time. Maintains palatability and integrity in hot environment. Product label allows removal of paper to place bait directly onto a feeding device like the SST. Available in 12g pouches (case of 4-4 lb. bags or 16 lb. pail) and 40g pouches (16 lb. pail including 5 SST devices). Together soft bait and SoftSecure™ Technology make servicing stations faster and easier than ever. 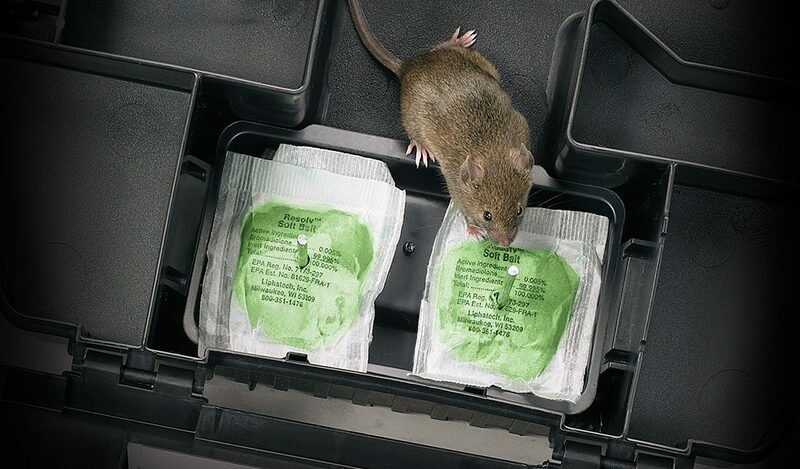 In this webinar, Liphatech's John Murphy and Ted Bruesch show you why you’ll want to make sure both are part of your rodent control arsenal. Soft bait has been the most palatable and effective method I have ever tried. Great product, great results, great resource for PMPs. You guys put out some really good, high-quality products and they're great for our industry, so thank you.